The song was written by singer and guitarist Dale Hawkins, who recorded it in 1957. (Credits on the record also go to Stan Lewis, who owned Jewel-Paula Records and Eleanor Brodwater, the wife of Nashville DJ Gene Nobles. It was a split of royalty thing, and we’ll say no more.) Hawkins was called the architect of swamp rock boogie, because he used a rock and roll style à la Elvis Presley plus the heavy blues sound from his native Louisiana. “Susie Q” features signature riffs and solo from fellow guitarist James Burton, who played with Elvis, Ricky Nelson, Johnny Cash, Roy Orbison, and many more. In 1957, the song went to #7 on Bilboard’s Hot R&B Sides and #27 on the Hot 100 Chart. “Susie Q” is one of the Rock and Roll Hall of Fame’s list of “500 Songs that Shaped Rock and Roll.” The Rolling Stones covered the song in 1964, as did The Everly Brothers, Bobby McFerrin, Susie Quatro, Johnny River,, and The Astronauts. The cover by Flash Cadillac & The Continental Kids was used in the soundtrack of the 1979 film Apocalypse Now. 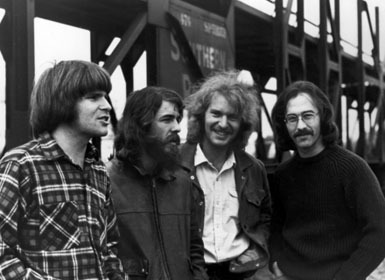 However, the most famous versions is by Creedence Clearwater Revival. 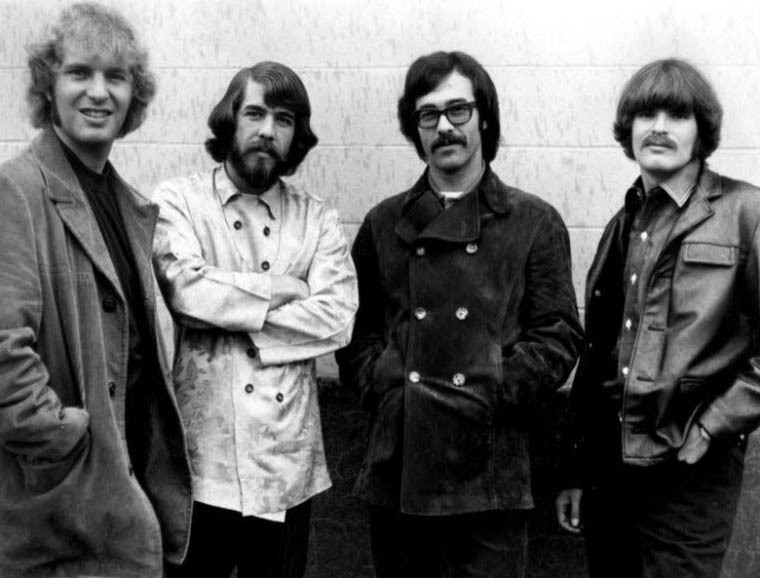 They released it as a single in 1968 (with Part one on the A-Side and Part two on the B-Side) and on their 1968 debut album titled Creedence Clearwater Revival. The album version is more than eight minutes long because John Fogerty wanted to have the song played on KMPX, a funky progressive-rock radio station in San Francisco. 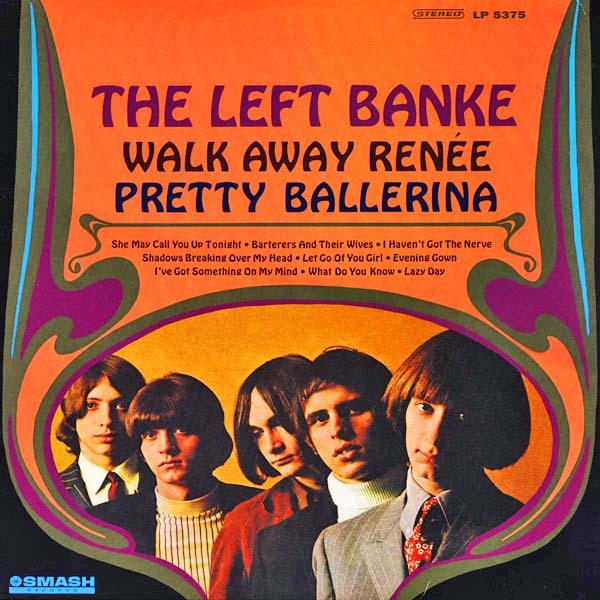 In 1968, their version went to #11 on the U.S. Billboard Hot 100, #9 on Cash Box, and #10 in Canada. 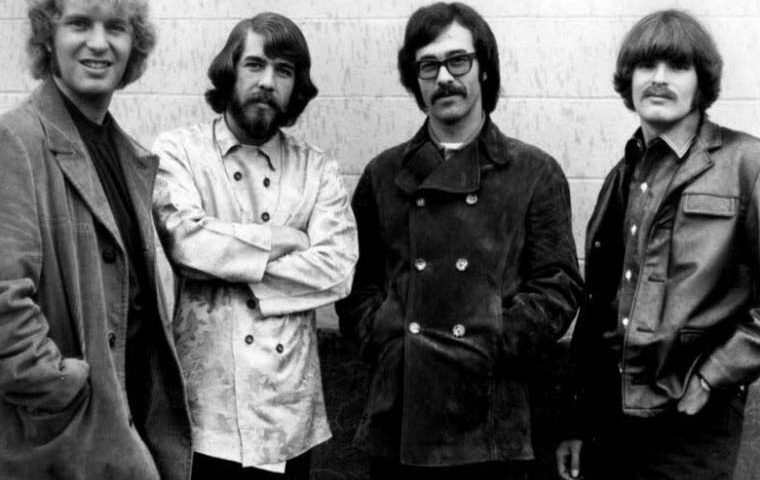 Whether you call the style that Creedence Clearwater Revival played roots rock, swamp rock, blues rock, or hard rock, they have been very popular. The band consisted of John Fogerty (lead vocals, lead guitar), Tom Fogerty (rhythm guitar), Stu Cook (bass), and Doug Clifford (drums). They formed in El Cerrito, California, and were together from 1967 to 1972. The Pass the Paisley Groove Pad is a resting stop, a place to chill out and listen to the featured song on the stereo. If the mood strikes you, click on the juke box to access and listen to the 50+ free online songs there. The TV has several channels, with selections updated twice a week. Every now and then, Pass the Paisley hosts an all-request of 1960s and 1970s songs for a Be-In at the juke box in the Groove Pad. Keep on truckin’. Hope you enjoyed “Susie Q” by Creedence Clearwater Revival.